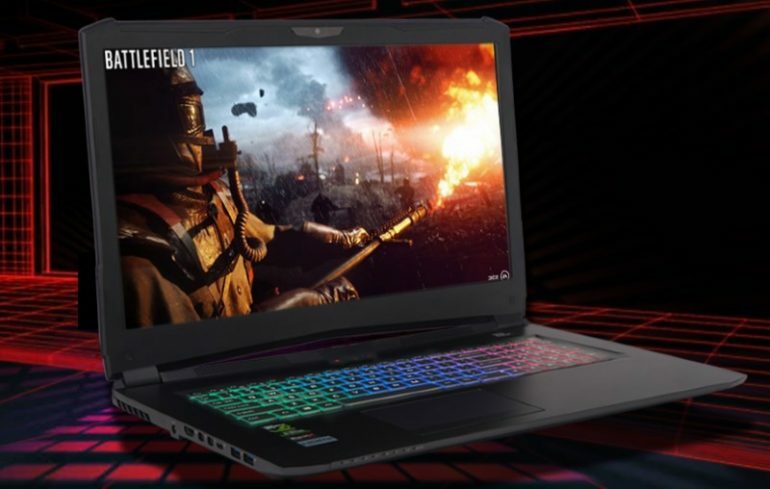 Aside from the newly refreshed MX series and Prime 15 gaming laptops, Level 51 has also decided to introduce a new model in Malaysia in the form of S-17R. Designed as a desktop replacement, this model also carries the newly announced performance-oriented 8th Gen Intel Core H-series processor. However, only one processor option is available for S-17R though which is the Intel Core i7-8750H. 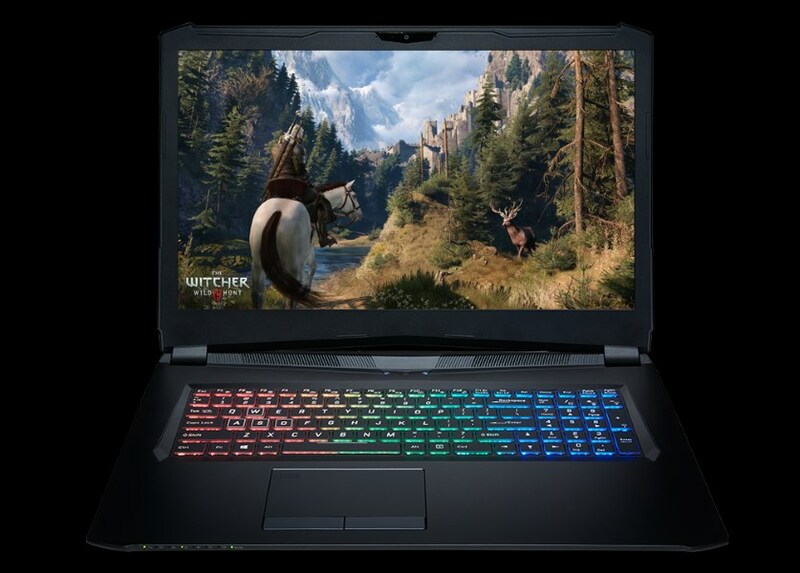 The same case also applies to its GPU since the laptop can only be obtained with NVIDIA GeForce GTX 1070. Even though it comes standard with a 17.3-inch full HD 144Hz AHVA display panel, customers can choose to have QHD 120Hz panel on the S-17R instead. The laptop also supports up to 32GB of RAM alongside two 500GB PCIe M.2 solid state drives and 1TB hard drive or solid state drive. In terms of pricing, the S-17R starts from RM 7999 onwards depending on the actual components that customers choose for their unit. To learn more, head on to Level 51 Malaysia’s official website.